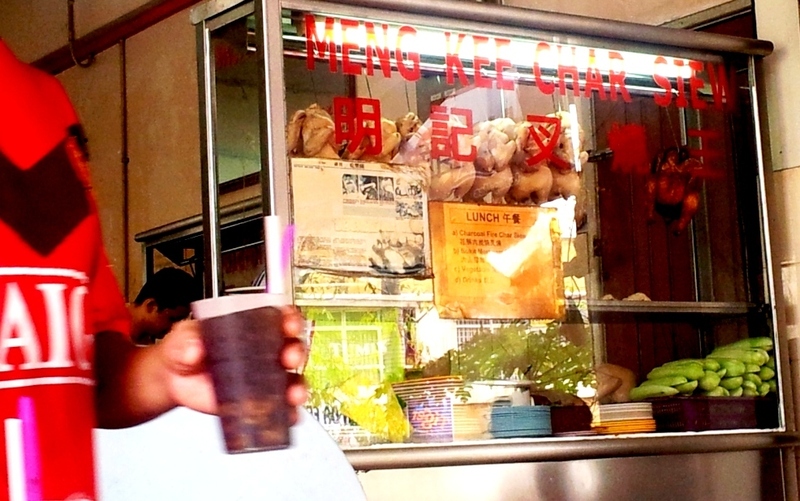 The first time I tried Meng Kee (Glenmarie, Shah Alam) was many many years ago, thanks to Ms. Lim !!! After that, I’ve been back quite a number of times and hence i was surprise i never blog about this place ! 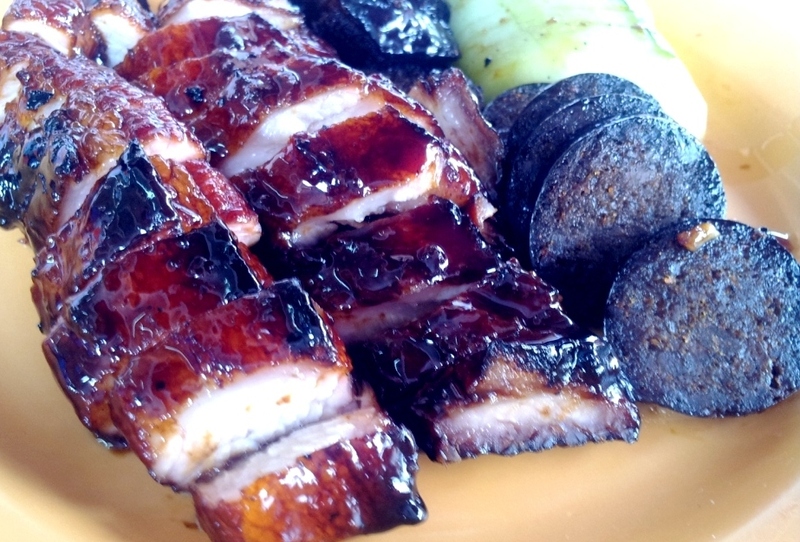 I love the Char Siew from Meng Kee. It’s much more meatier compare to Seremban’s favourite. (by that I meant, more chews). 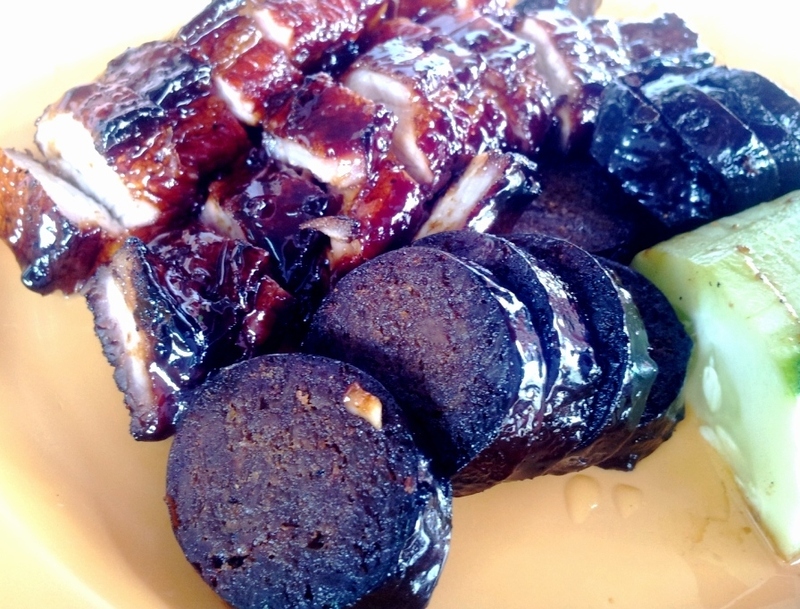 Aside from the Char Siew (BBQ pork), I also love their hakka sausage (basically made of pork livers). It is amazing when you eat it together with the cucumber. yum yumm…so unhealthy but so sinfully delicious !!! I prefer going Meng Kee in the morning as the crowd is normally not too heavy. AND, they only serve wantan mee then. By lunch time, the wantan mee stops.